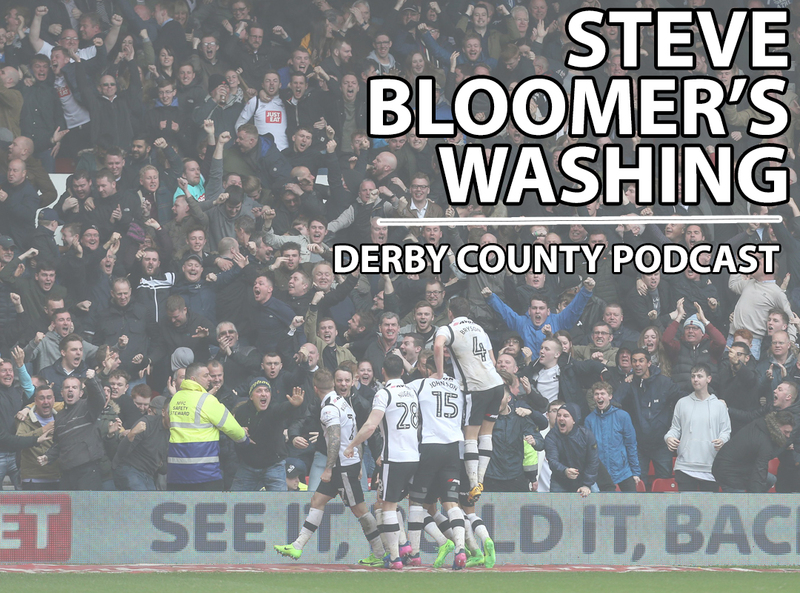 Steve Bloomer's Washing – Page 8 – Derby County podcast featuring reaction, opinion and interviews from three lifelong Rams. Nothing worth having ever came easy, right? Chris, Richard and Tom discuss the Rams goal-filled recent draws against Reading and Leeds and ask, what exactly’s going wrong at the back? There’s also a preview of Derby’s crunch clash with Fulham as we chat to the Fulhamish podcast.